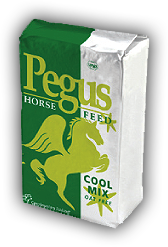 with the Pegus Equine pre-mix supplement and protein for excellent muscle tone and tissue strength during exercise, PDS Cool Cube provides a lower starch alternative for excitable horses and ponies in competition. Suitable for all types of horses and ponies, Eventers, Showjumping, Dressage, Showing, Pony Club, Early gestation, Store horses. Every day high fibre cube for all types of horses and ponies in light work and rest. 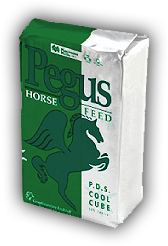 Fully fortified with the Pegus Equine premix supplement assures that your horse has all the vitamins and mineral for overall health and well-being. 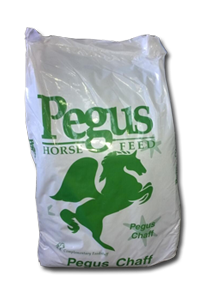 Perfect all year feed for the leisure horse and pony, or horses on box rest or breakers. Suitable for horse and ponies and those with an excitable nature.